Amazon Kindle Bestseller In Children’s Math Books ! 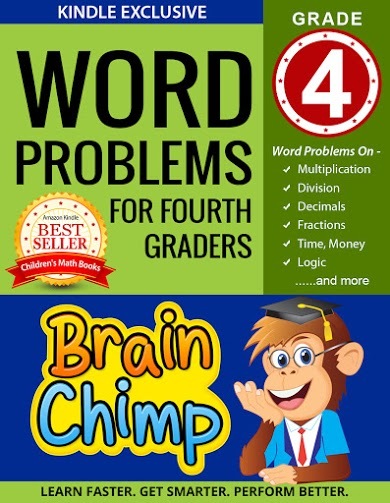 Packed with carefully selected exercises to stimulate your child’s BRAIN and develop a keen interest in the practical application of MATH SKILLS. 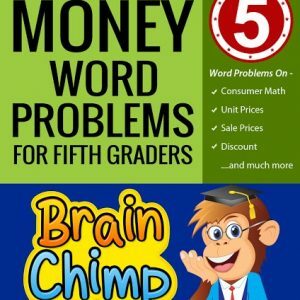 “Word Problems For Fourth Graders” is an Exclusive Kindle Book for elementary school children in the 4th grade. Amazon Kindle Bestseller In Children's Math Books ! 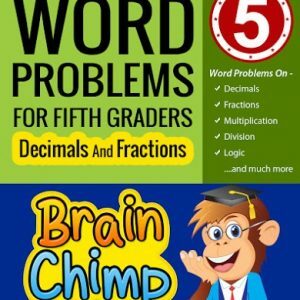 "Word Problems For Fourth Graders" is an Exclusive Kindle Book for elementary school children in the 4th grade. 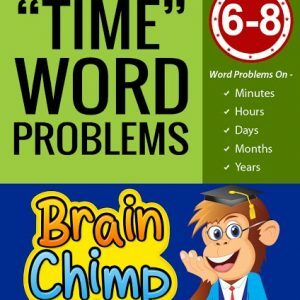 Word Problems for children Grade-4 (Ages 9-10). 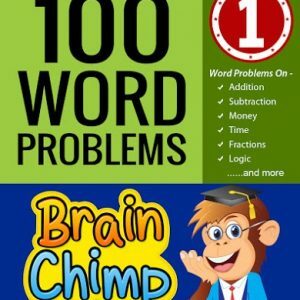 Contains 50 carefully selected word problems. Contains detailed Answers in a separate Answer Key Section. Easy Navigation Links For Kindle.